Thank you, John Robert McNeill, for making me eat my words. Since I began this project, I've been looking for any academic history on marijuana. Having found nothing in seven months, I came to believe (and state) that professional historians had snubbed the topic altogether. But then last week I finished Something New Under the Sun (2000), J.R. McNeill's depressing reminder that for the past hundred and twenty years (and still going strong!) humanity has gone from weirdly intelligent primate to the most destructive species in the Earth's six-billion year history. And lo and behold, one of McNeill's footnotes led me to what may be the only piece of professional history on marijuana. Northeast Morocco's Rif Mountains contain a thriving but unsustainable marijuana industry. In 1992, McNeill published an article in Mountain Research and Development entitled "Kif in the Rif: A Historical and Ecological Perspective on Marijuana, Markets, and Manure in Northern Morocco." While I like the idea of possibly filling a gap in professional scholarship, it is comforting to know that somebody has ventured into marijuana's environmental history and returned with fascinating and important insights. 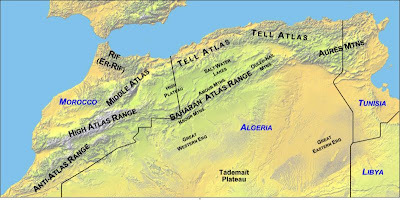 McNeill's short article focuses on the deteriorating economic and ecological conditions in the twentieth-century Rif, a stretch of rugged coastal mountains in northeastern Morocco. Home to fiercely independent, Arabic-speaking Berbers, the region is fast becoming uninhabitable, primarily due to centuries of agriculture and recent population growth. Most of the vegetation that held down the soil has been cleared for farming, and so each year torrential rains wash huge amounts of earth down the steep slopes and drop the region's agricultural potential by two percent (5). Moreover, population growth has ensured that "agriculture has crawled up all available slopes, and yet the Rif is unable to feed itself" (3). To survive, most of the region's inhabitants are migrant workers, goat farmers, or marijuana growers. "Kif" is the traditional Berber word for a blend of marijuana and tobacco, but as McNeill points out, it has come to refer generally to marijuana, the plants - cannabis sativa - and the industry as a whole. Rif dwellers have grown kif for centuries, but it is only recently, in the face of food shortage and the explosion of the European marijuana market in the 1960s, that growth and export of marijuana has become the region's lifeblood. While marijuana growth, together with migrant labor, sustains the region for now, McNeill argues it is effectively bringing about the end of civilization in the Rif. 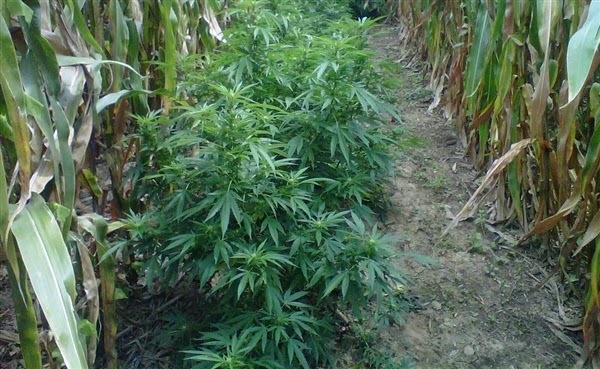 Not only does pot require tons of irrigation water (which could be used for food crops), but it also requires tons of fertilizer to be of marketable quality. Rifians raise goats exclusively for this purpose, and the goats consume entire fields of vegetation, which exacerbates the region's already awful erosion problem. 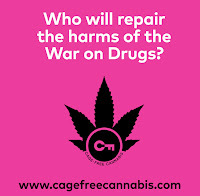 McNeill points out that the Rif's marjiuana industry is precarious, hanging on three conditions: The European market for the drug, the Moroccan government's tolerance of its illegal growth, and the ability of the Rif to support its growth. Because the market for marijuana in Europe isn't likely to decline, and the Moroccan state has learned to keep out of Rifians' affairs, McNeill concludes that the Rif's soil will simply wash away in the near future, leaving the region with almost no arable land. So what does McNeill's article tell us? For one thing, it alerts us to the dangers of using systems of agriculture and irrigation where they can inflict maximum environmental damage. It also places marijuana at the intersection of the economy and ecology; at such a juncture, it has become both the Rif's savior and its portent of doom. For historians, "Kif in the Rif" suggests that cannabis, grown either as hemp or for marijuana, should be a fundamental part of the agricultural, economic, and environmental history of regions that produce or have produced it en masse. This includes parts of most of the world's nations, including the United States. 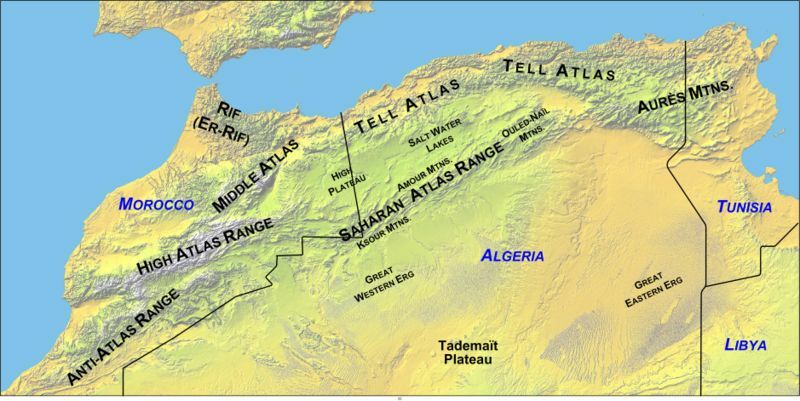 "Kif in the Rif" could have easily been one of McNeill's case studies in Something New Under the Sun, because it is a particularly alarming example of how human economic activity in the twentieth century has accelerated certain natural processes to an unnatural and destructive rate. However, McNeill chose to give it only a passing referral in that book and publish the article in a later, more regionally focused book, Mountains of the Mediterranean: An Environmental History (2003). 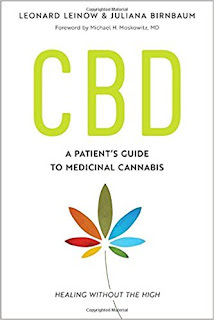 From what I've read so far, McNeill's 1992 research has yet to be duplicated by historians of other cannabis-growing regions, and so it remains the best example of how to tell a useful environmental history of marijuana. Source: McNeill, J.R. "Kif in the Rif: A Historical and Ecological Perspective on Marijuana, Markets, and Manure in Northern Morocco." Mountain Research and Development 12 (Nov. 1992), 389-92.